These gorgeous cushions are soft to the touch and come in a variety of bright and modern colours to help add a pop of colour to your living spaces. 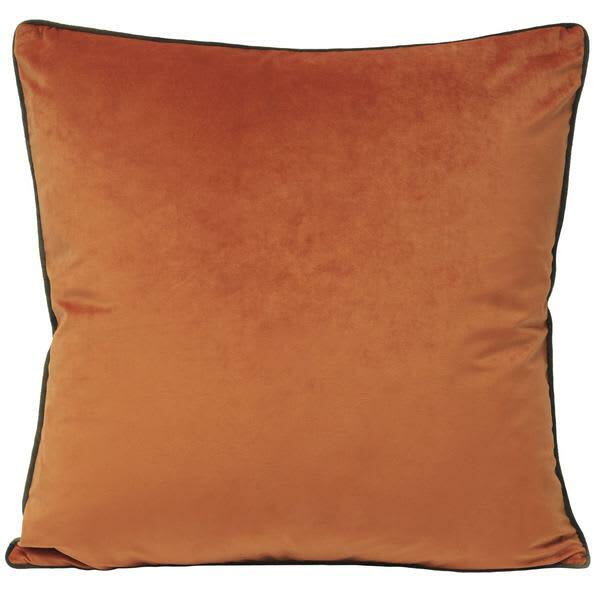 All of our extra large velvet cushions measure come filled with a soft and plush feather inner for added comfort and longevity. Persora in Pershore,, United Kingdom.